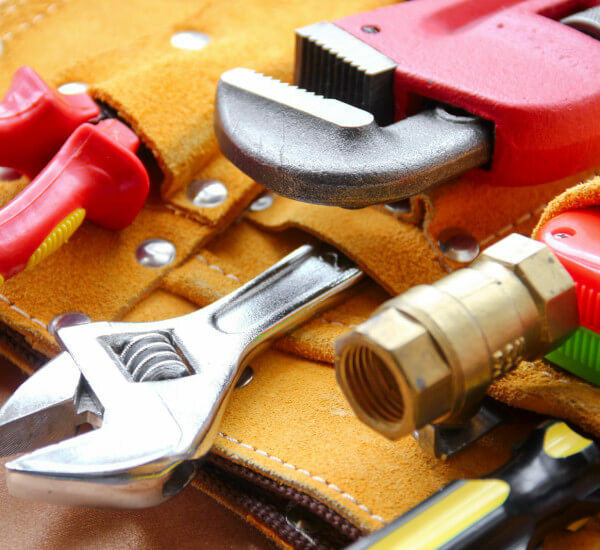 At East Goscote Plumbers, we recommend an annual maintenance plan for your boiler for three important reasons: safety, reliability, and cost savings. Boilers can develop leaks that allow lethal carbon dioxide fumes into your home. With regular maintenance, EPG Plumbers can ensure that never happens to you. Our engineers have a brief talk with you to find out the problems you have experienced. A visual inspection of the boiler area, the boiler itself, and all the pipes is the actioned. We do this to make sure the boiler complies with all the current safety regulations, and there is no corrosion that can lead to leaks. 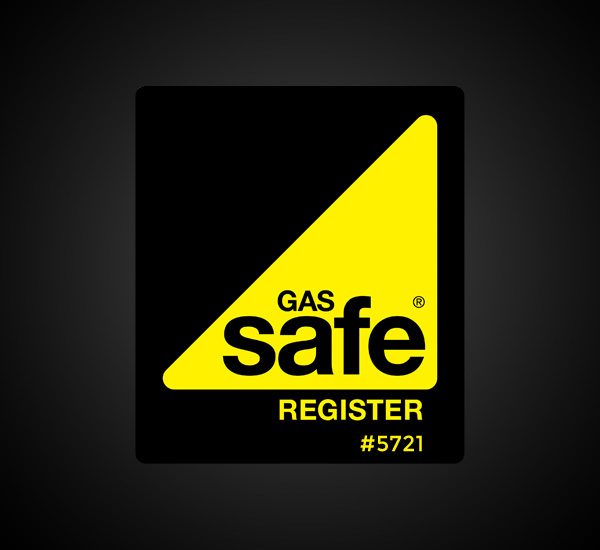 Annual boiler servicing allows us to catch any problems before they result in a break down that can leave your family shivering in the cold, literally. As for savings, annual boiler servicing keeps your boiler whistle clean and combusting efficiently. That means your boiler is not going to develop problems that result in costly repairs and also will increase the life of your boiler. Finally, a well-serviced boiler will burn less fuel and that translates into savings on energy costs. 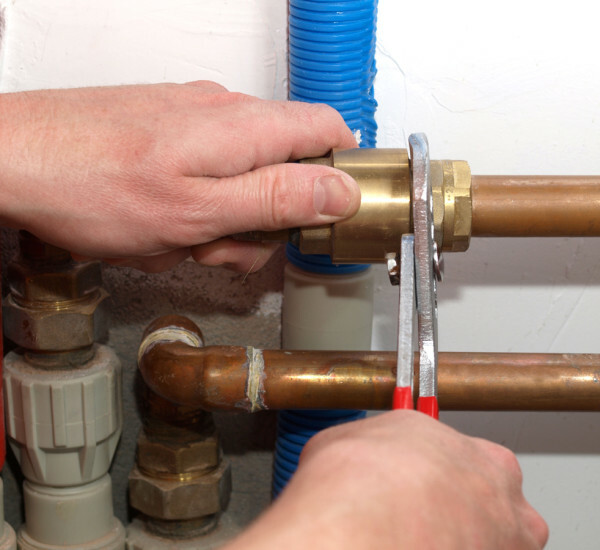 Why choose East Goscote Plumbers for your boiler servicing? All vital parts of your boiler will be cleaned, and that includes the flue, internal components such as the heat exchange and burner, and filters. All safety devices will be tested to ensure they are functioning properly. A special instrument analyses flue gas to check combustion efficiency. 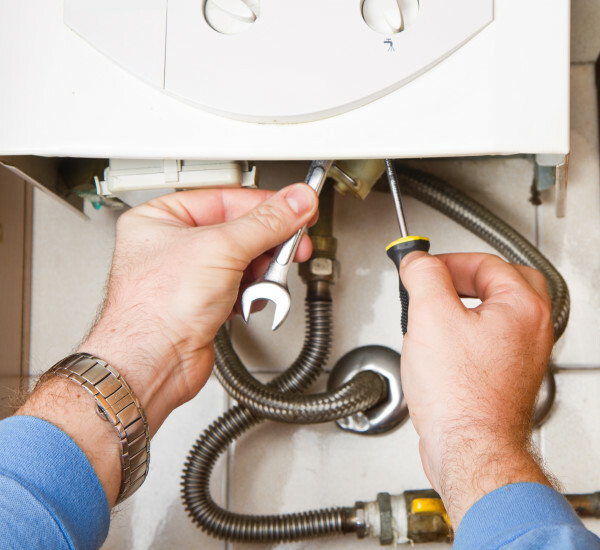 And last of all, we will turn your boiler back on to make sure that it is performing well.